VANCOUVER, British Columbia, June 25, 2018 (GLOBE NEWSWIRE) — Glance Technologies Inc. (CSE:GET.CN) (OTCQB:GLNNF) (FKT:GJT) is pleased to announce its upcoming participation at Blockchain Summit London 2018, the largest dedicated blockchain event in Europe and one of the most impactful blockchain-for-business summits in the world. Renowned for attracting droves of the most influential industry players with its unmatched content, the two-day conference and exhibition runs June 26-27 at Olympia London. More than 2,500 industry leaders, decision-makers, innovators and investors are expected to attend Blockchain Summit London 2018, a purely blockchain-focused event featuring unmatched, in-depth discussions with some of the world’s most visionary speakers. Among them will be Angela Griffin, Chief Technology Officer of Glance Technologies and leader of the team that developed the Glance Pay mobile payments app. As part one of the key driving forces behind Glance’s story of growth and innovation, Angela will speak in the panel Re-aligning the Organization to Take Blockchain from Catchphrase to Business Benefit on Wed., June 27, at 12:45 p.m. The Glance team will also be on-hand at Blockchain Summit London 2018, joining an exclusive group of about 50 exhibitors, to showcase the potential of Glance Coin, Glance’s blockchain-based rewards platform designed to empower merchants with smart contracts and a revolutionary approach to loyalty rewards. 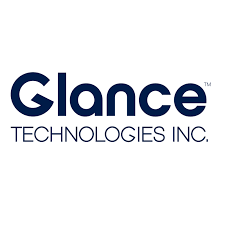 Last week, Glance released the Glance Coin Whitepaper, providing a detailed look at the decentralized blockchain based loyalty platform intended to be integrated with the Glance Pay mobile payments app along with Glance Coin, Glance’s own crypto-token. 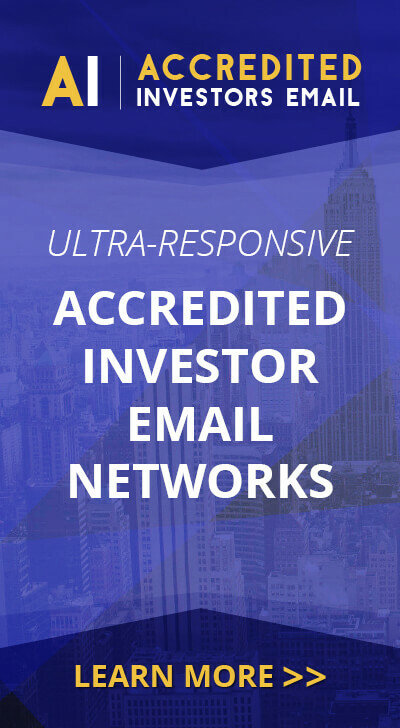 To learn more about Glance or Glance Coin, visit www.glancecoin.io or www.glance.tech.